Copyright © 2017 Cohen Architectural Woodworking. We are a Millwork Company, looking for a Production Engineer with cabinet and millwork experience to join our team. The ideal candidate will be able to use creative solutions along with cutting edge technology and turn high-end concepts into reality. 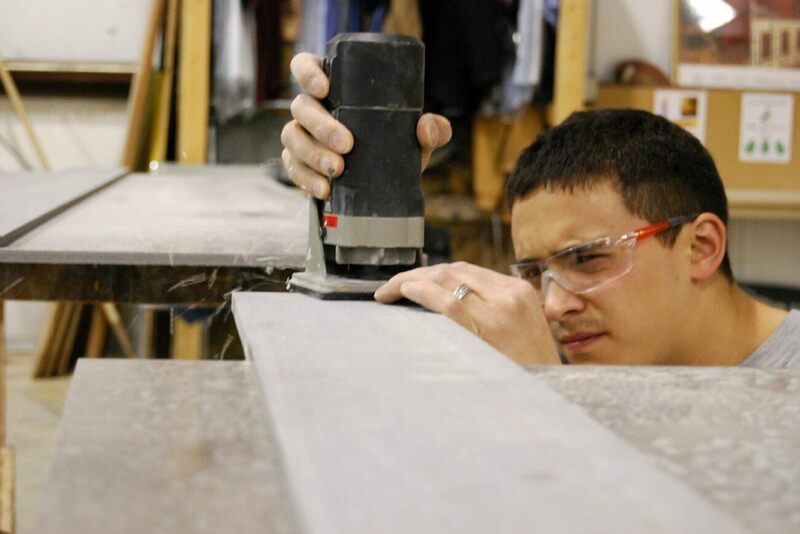 Woodworking shop experience preferred, and the ability to work in a fast-paced environment. Ability to create shop drawings of custom cabinets and millwork from project beginning. Knowledge of Microsoft Office, AutoCAD, and Cabinet Vision, engineering software. Thrive in a project and team-centered environment as well as the ability to work independently. Be organized, detail oriented, have excellent time management skills and exhibit excellent communication skills. Competitive compensation – based on experience. Medical, PTO time, and Paid Holidays. We are a Millwork Company, looking for a Design Engineer / Drafter with cabinet and millwork experience to join our team. The ideal candidate will be able to take a project from concept to a production ready set of shop drawings, including any revisions needed. 1-3 years previous experience in a similar role. Proficient in latest version of AutoCAD LT and Revit, with the ability to learn new software. Proficient computer skills, including Microsoft Office Suite. Be part of a creative team collaborating with other engineers and management team. Critical thinking and problem-solving skills with accurate attention to details. Able to make recommendations to improve production efficiency. Highly motivated with the ability to prioritize and self-manage workloads. Good communication skills with clients and co-workers. We protect your information. You will not be spammed.